Family photography is everything. It’s about storytelling and capturing the love, emotion and the bonds we share. It’s knowing that childhood is so fleeting and cherishing every milestone from tiny tots, to growing up. 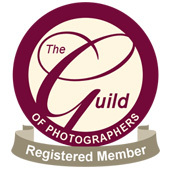 As an award-winning family photographer with the Guild of Photographers – let me capture your story in the beautiful Bedfordshire countryside. 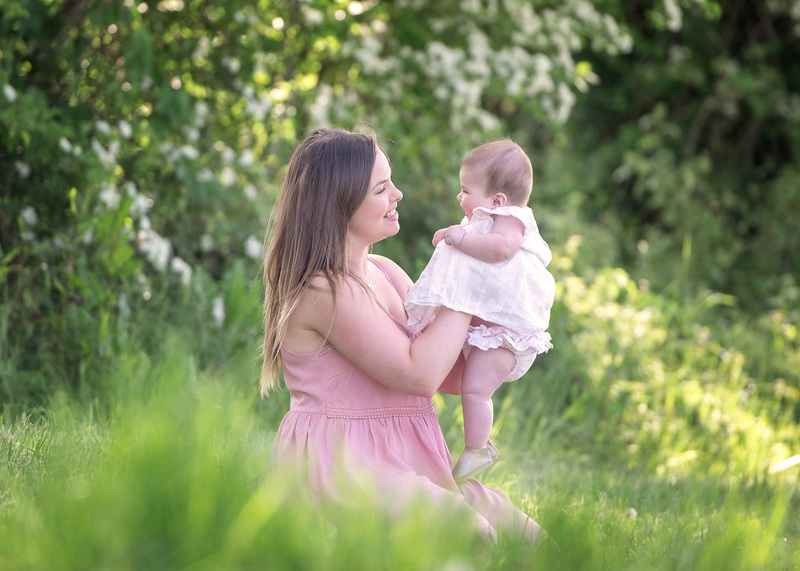 Outdoor family photo shoots are perfect for babies, toddlers, and children but even better when the whole family joins in! Take a walk through the different seasons and find your perfect location for family portraits. 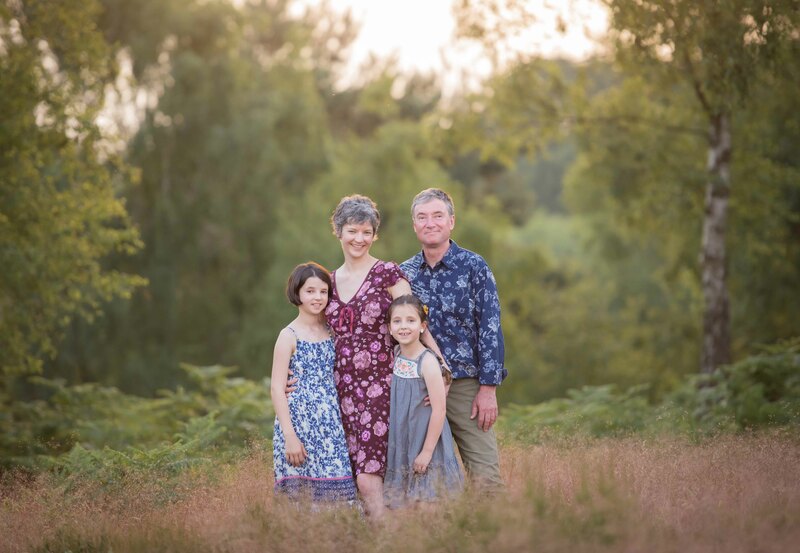 A spring photo shoot is fresh and vibrant, a summer photo shoot is relaxed and balmy or is an autumn photo shoot more you – with crunchy leaves and stunning woodland. There’s so many great locations to choose from – I’m spoilt for choice as a Bedfordshire photographer. For more ideas on family photos, be sure to read my maternity, baby, children‘s and family photo shoot section. My work as a commercial photographer also centres around children and families in the great outdoors. 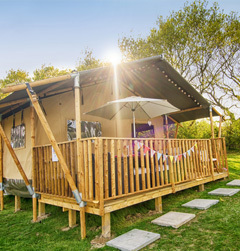 I’ve enjoyed commercial photo shoots for well-known UK holiday park operators such as Parkdean Resorts and Bridge Leisure, with work published in national press, magazines and brochures. 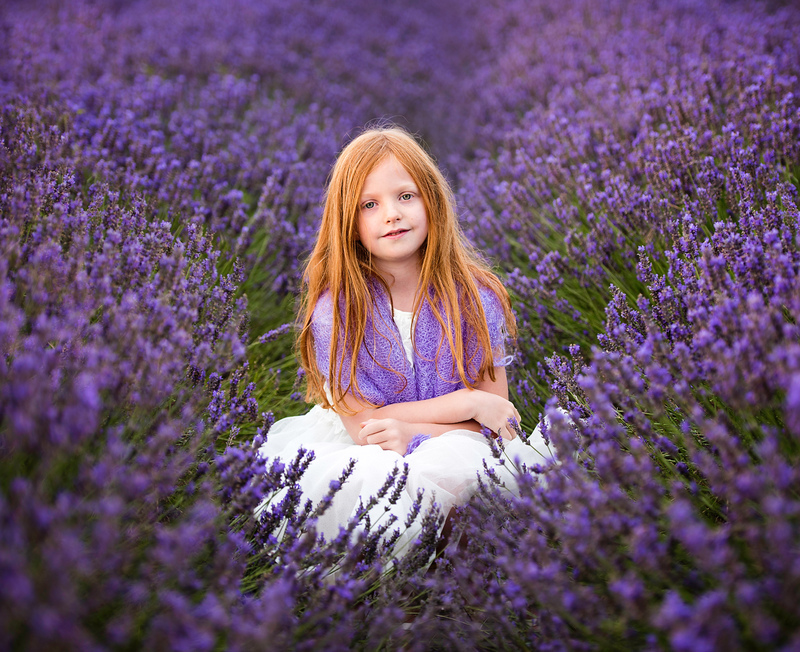 Other clients include children’s dress designers and photo shoots in the education sector.